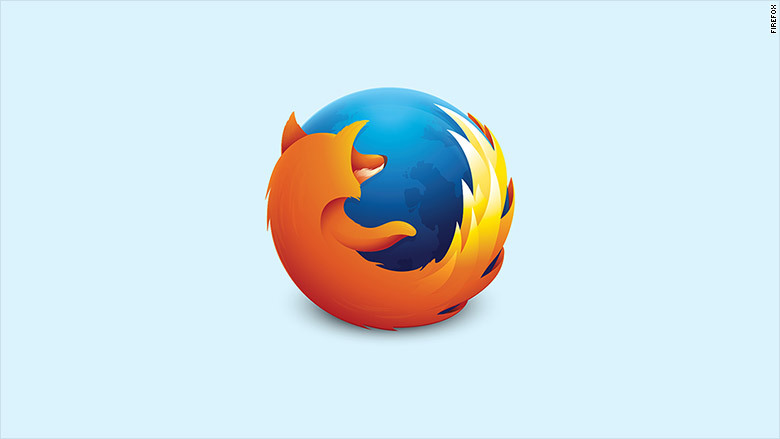 After years of waiting Firefox has finally delivered its popular web browser to Apple iOS devices. The free app had been in a public “preview” mode in New Zealand since September. It launched on Google’s Android platform in 2011. Mozilla, the non-profit that makes Firefox, had resisted building its browser for Apple products because it didn’t like the restrictions that Apple put on third party developers. “We want to bring Firefox to every language, platform and device possible,” the company wrote in a blog post when announcing new opportunities to work with iOS. Firefox commands 10% of the world’s desktop and mobile browser market share. It is the second most popular browser behind Google Chrome which owns 48% of the worldwide market share. Internet Explore commands a 9% marketshare. The new Firefox app for iOS works alongside its desktop counterpart. The two versions will sync browsing history, tabs, passwords and bookmarks. Users also gain access to the company’s search suggestions and private browsing.